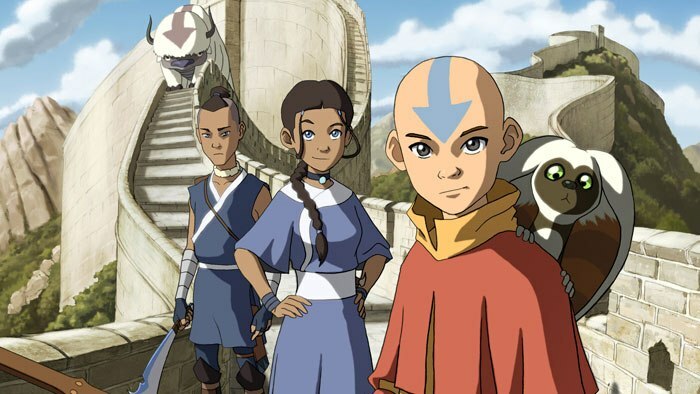 Holden and Jake discuss the making of "Avatar: The Last Airbender" and discuss the series, books, and yes, the M. Night Shyamalan movie. To receive your first month of treatment for free, go to http://keeps.com/wizard. Visit http://stamps.com and use code WIZARD for a special offer! Want to help the show? Support us on Patreon!